It’s true. I love my coupon organizer. When I leave home, I feel hopelessly lost without it. I feel even guilty if I go to the store and buy something without at least checking my organizer first! This post is for all my new fans and aspiring couponers. Everyone has a different method of clipping and collecting coupons. Some curious minds wanted to know how I arranged mine. But first, I want to offer everyone the alternative method. For those who REALLY hate clipping coupons and DESPISE carrying and organizer around with you, this method is for you. Buy an big accordian file (good for standard 8×11 paper). Then when you receive your Sunday paper, you organize your coupon inserts by date. For example, the 11/13 inserts go in one slot, 11/20 inserts into another slot. Then when the weekly ad for your store comes out, you can easily scan the lists and coupon matchups (every site organizes the coupons by insert type and date). Then just pull out the insert, clip the coupons you need and stack them together for your store trip. That method is great for some, but doesn’t work for me. Unfortunately, weekly ads do NOT include the things that get put on clearance. I have more than enough times found something amazing on clearance that I stacked with a coupon to get for an even better deal. For example, there was a Nivea body wash on clearance at Target for $2.54. Since I happened to have my trusty coupon organizer with me, I was able to use my $1 off Target coupon and $2 off manufacturer coupon to get PAID $0.46 for taking that lovely item. 🙂 I also found that if I clip the coupons for products that I actually use and not just “stuff that happens to pair well with a coupon,” I am more likely to save overall. Because even though a deal looks good, I probably don’t need to buy Depends diapers anytime soon! So here is what my organizer looks like. ﻿It’s small and purse sized. I have it organized by the store aisles I shop most. Now that does NOT mean you have organize yours like mine, especially if you do not even have kids! 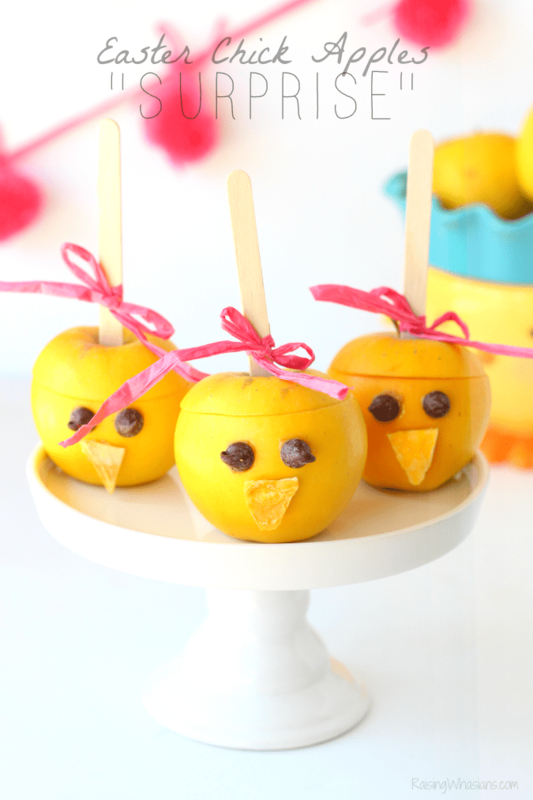 You may have a kids snacks tab or put cold/frozen food together. Whatever works for you! 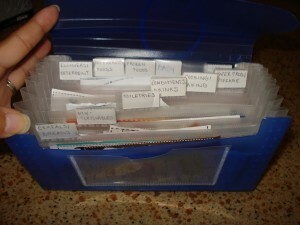 Then on Sundays when I clip my coupons, I can easy file them right in my organizer. I also take out the old/expired coupons as I stuff in new ones too. When I go shopping, I use the nifty rubber band feature to hold all of my coupons together on the outside of my organizer for easy access at checkout. Who has questions? Was this Saving Said Simply? Please leave me a comment or drop me a line! i did mine this way for a long long time but i had tooo many coupons!! i started buy 6 newspapers and my coupon accordian kept busting open. then i got 2 – 1 for food the other non-food. it got to be too much once again and had to do the coupon binder. i still dont like it bc it takes 4x longer.